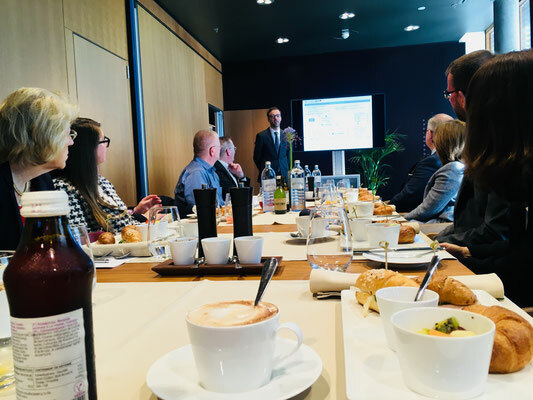 V Spanish Business Breakfast: Erste Group - Cehaus Webseite! 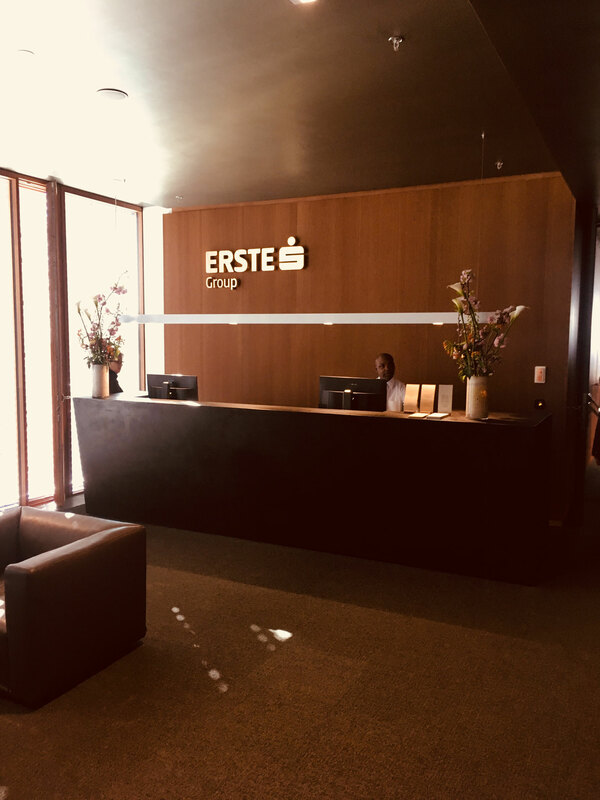 Our member Erste Group (and Caixabank as shareholder) hosted the fifth Spanish Business Breakfast with a warm welcome in the impressive new facilities of the Erste Campus. 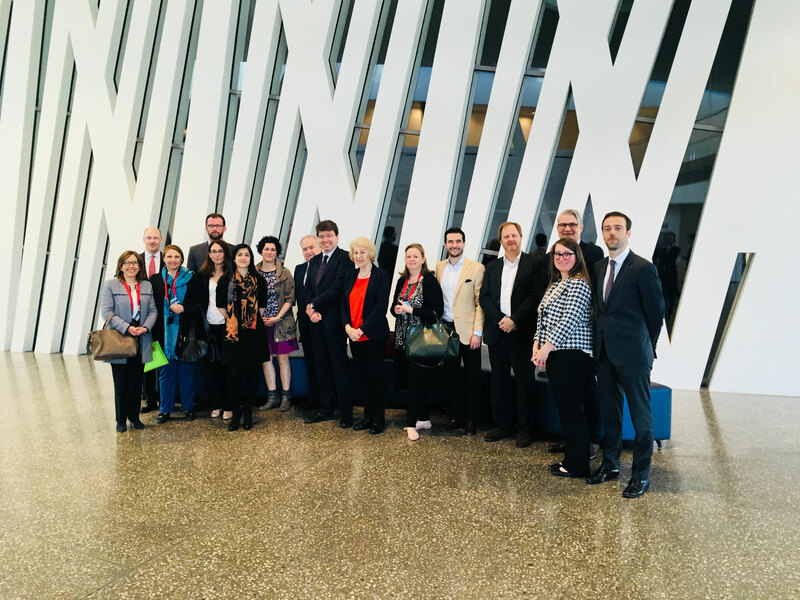 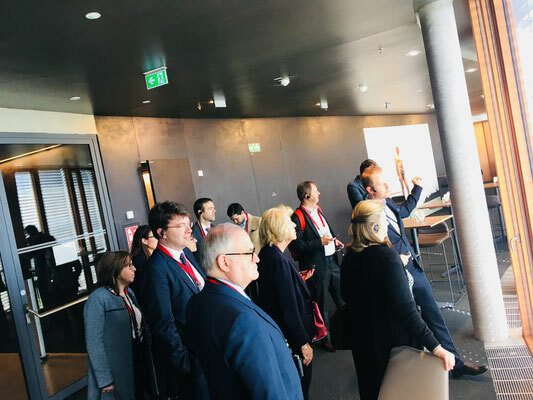 A broad delegation of CEHAUS has participated headed by the President, Konrad Lenneis, and this time attended also by Juan Sunyé, Ambassador of Spain in Austria. 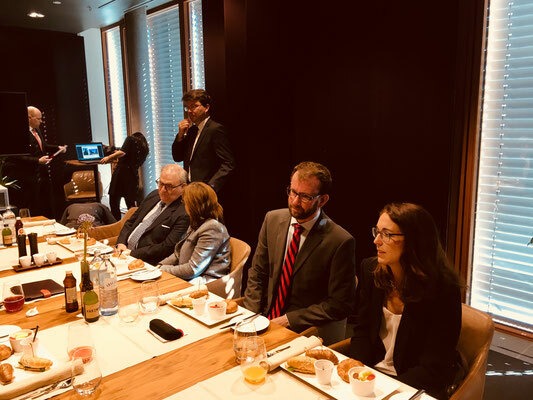 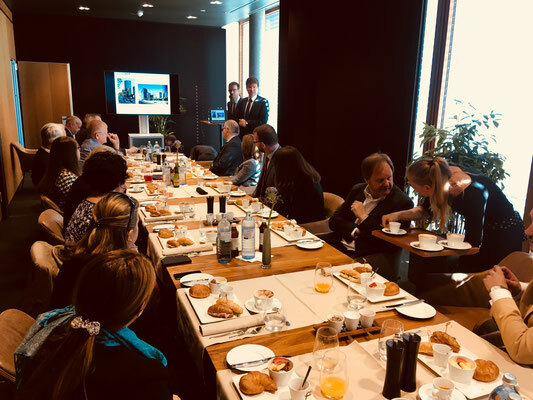 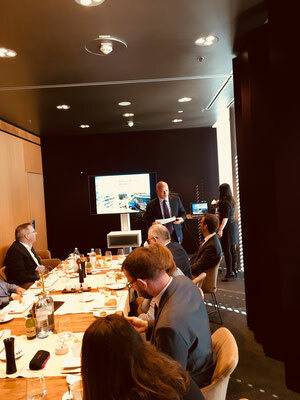 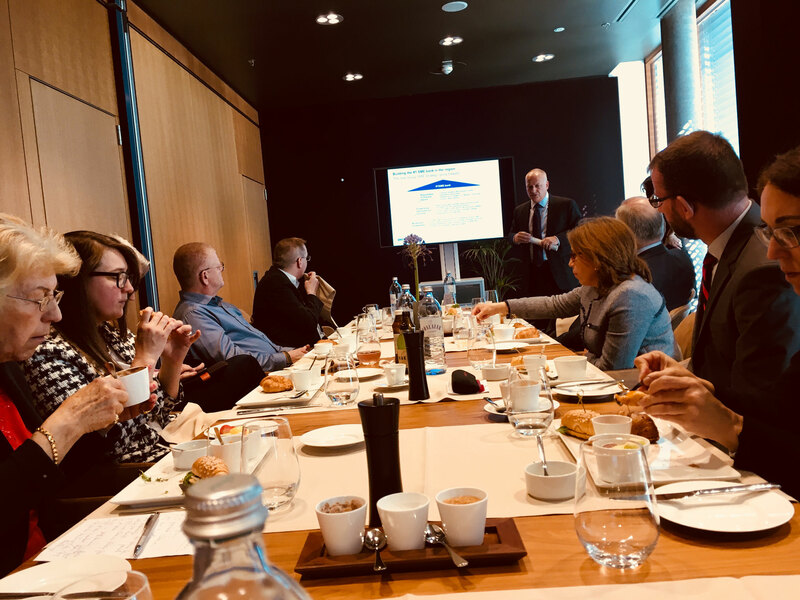 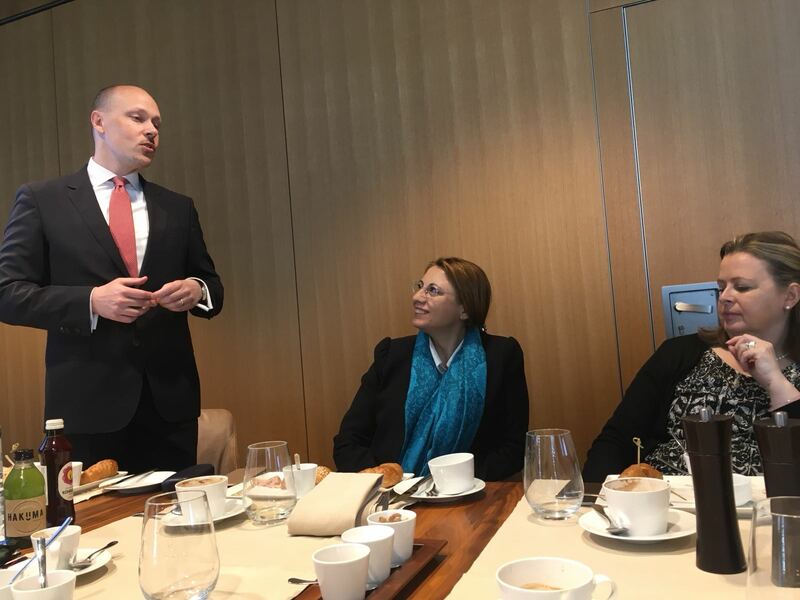 During the working breakfast, it was introduced the Spanish Desk of Caixabank in Erste Group Bank by Sergi Periago and Beatriz Garcia, followed by the presentation of the SMEs division within Erste Bank Österreich by Gregor Deix, Head of Corporate Business (SME) of Erste Bank Österreich. The visit has finished with a guided tour through the main building including working areas, rooftop and education center. 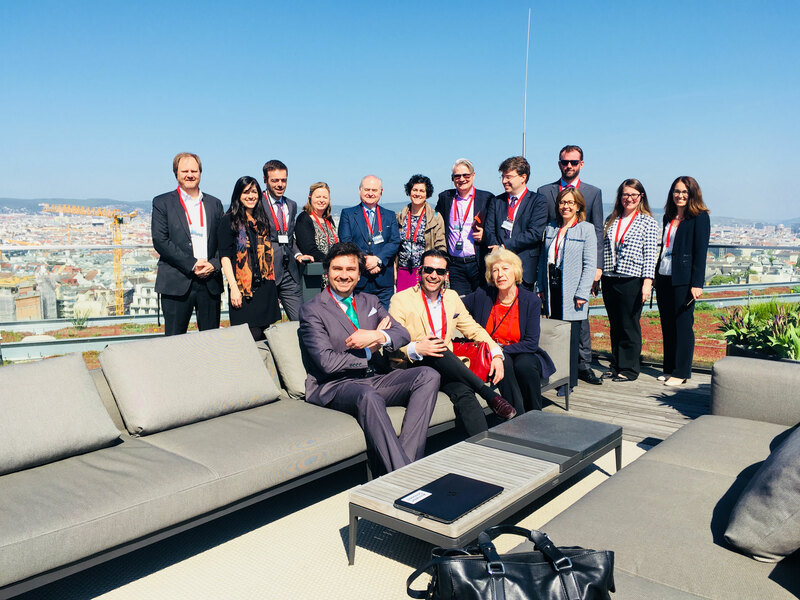 Thanks to Sergi Periago and Beatriz Garcia for the excellent organization!